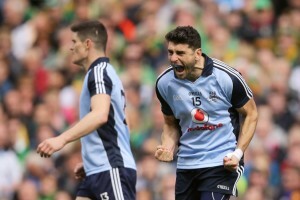 Congratulations to the Dublin senior football team for qualifying to play in the All Ireland Final. The Dublin area Brain Gym Course has been postponed and many would be participants have indicated that they will be going to the match instead! We have rescheduled the Brain Gym 101 course to begin on Oct 19/20 and the second weekend of the course will be arranged in consultation with participants.